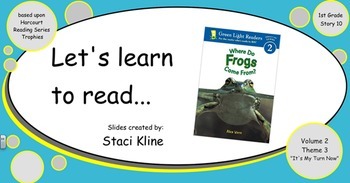 This 5-day interactive SMARTboard notebook has over 120 slides and supports instruction from Harcourt's Trophies First grade anthology selection ‘Where Do Frogs Come From?". 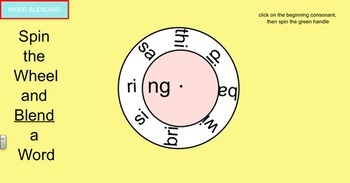 It contains oral language, phonics, word building, reading, sharing literature, daily language, grammar, etc. Included are the Harcourt Trophies CCSS alignment for the story and standards addressing Speaking and Listening and Writing, "I Can" statements to help focus students, Explicit Phonics lists, and online apps, online practice, and interactive games to practice skills. 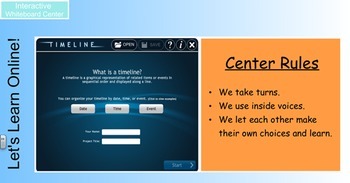 Additionally, I have created slides to help with transitions and organize small group centers. You can skip to any 'day' by clicking the day you want from the Table of Contents. 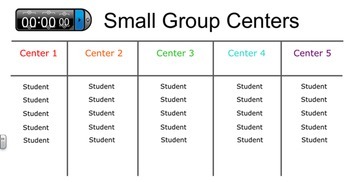 You can customize the Small Group Centers slides easy by highlighting 'center' and naming it and by highlighting 'student' and changing it to your student's name. These notebooks have made teaching reading seamless. My students love the activities and images and are so much more engaged. I hope you find this SMARTboard as easy to use and time saving as I have. Please post a review!